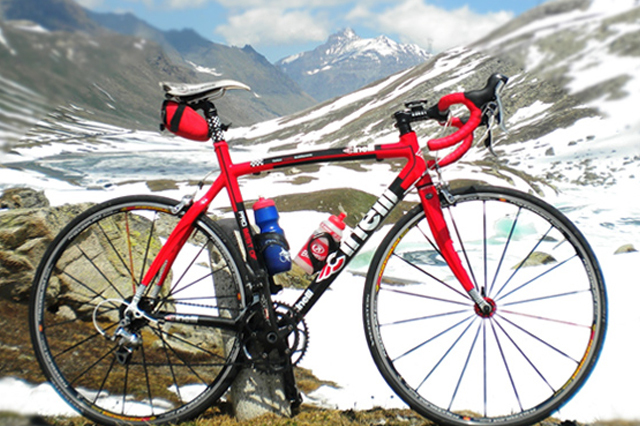 Are you looking for a rental road carbon bike or touring bike? Rent with us the best quality bikes in Milano area. 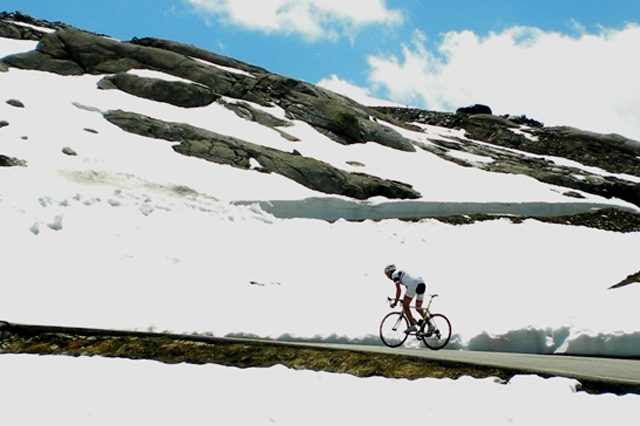 Are you looking for the best self organized cycling holiday in the North of Italy? 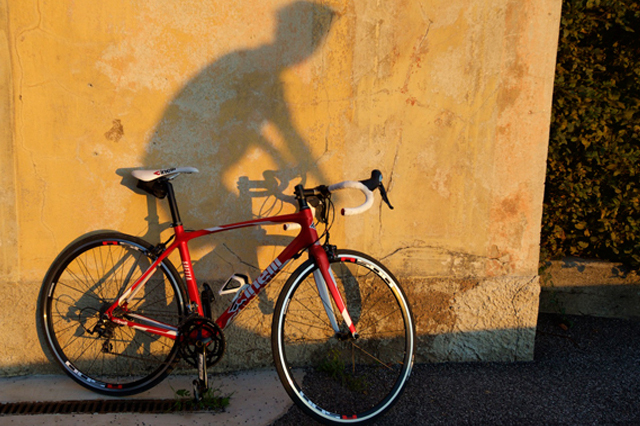 Ask us for tips, gpx routes and rent high quality bikes in Milan. 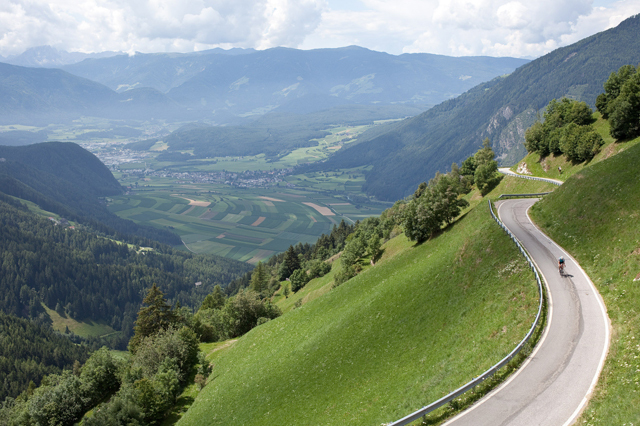 Are you coming to Italy for holiday or business and you wish to cycle? We were born to provide the best cycling experiences to everyone who wants to cycle in Italy without carrying around his own bikes. Would you like to do a guided day ride while you are in Milan? Take a look to our one day tours starting from your accommodation. Our bike rental company is based in Milan, from here you can also reach many places to cycle in less than one hour by train or car. We can deliver and pick up bikes at your accommodations or airports to make it easier for you. What services can be useful for me? The number one place in Milan where you can rent a beautiful high quality bicycle in car-bon or a fantastic bike for trekking to discover our beautiful country. 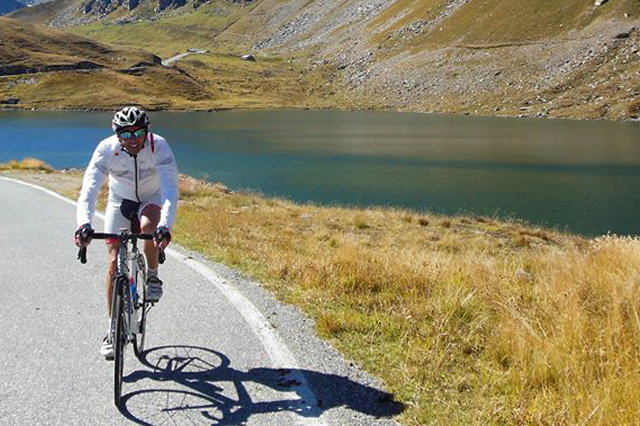 Milano Bike Renting started from Andrea and Tommaso’s passion for cycling. 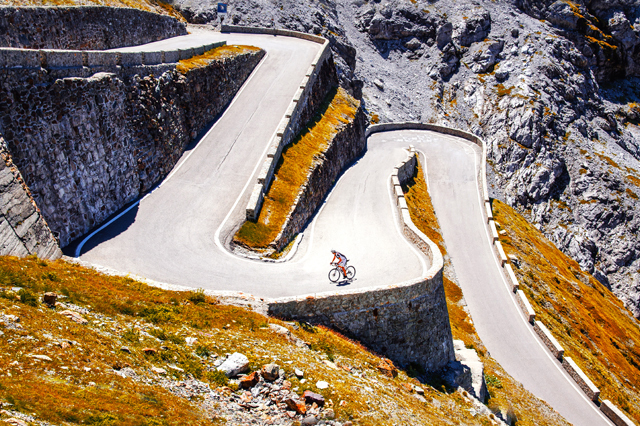 The activity was aimed at providing a beautiful experience on two wheels to whom trave-ling in Italy on holiday or for business leaving their own precious bike at home! Andrea is a doctor and surgeon since 1987 and in those years he started biking for tourism and also for competitions in Italy and Europe. Together with his son Tommaso, after 8 months of hard work, in March 2013 Milano Bike Renting became a reality. 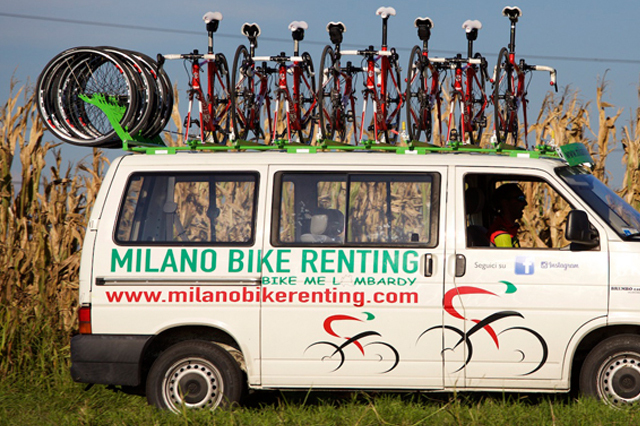 After its starting, Milano Bike Renting achieved several Partners and Sponsors.At the beginning the idea was to rent bikes in carbon, now Milano Bike Renting offers a range of services from renting to all inclusive organized tours. At present Tommaso is working on a new service, which will allow everyone to visit the city of Milan in a whole new way. As on March 2017 will start Milano Bike Tours.